10% Off Combining 2 or More Services. Limited Time Offer. Selected Suburbs. Conditions Apply. 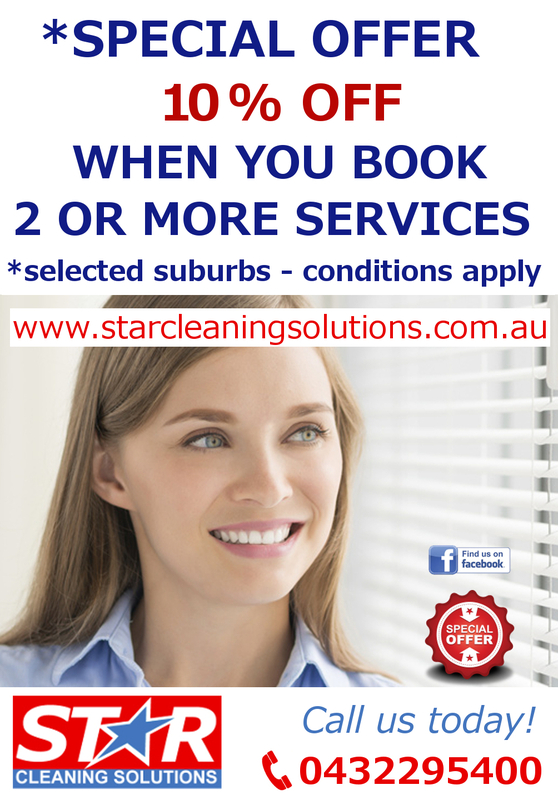 We Offer Convenient Discounted Packages For All Our Services Including Blinds, Carpet, Mattress Cleaning In Perth.